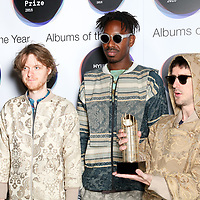 The Hyundai Mercury Prize exists solely to champion music in the UK, mainly through the ‘Albums of the Year’ competition, which celebrates recorded music of all genres by British or Irish artists. 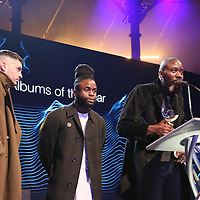 The music on the album is the only thing taken into account. 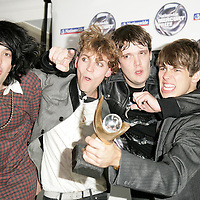 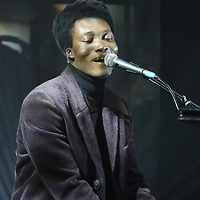 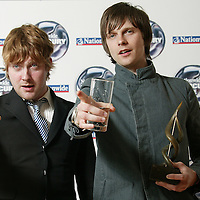 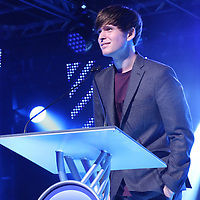 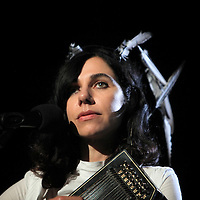 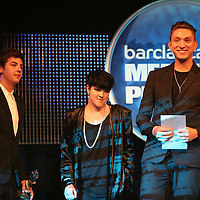 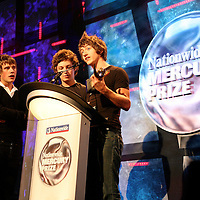 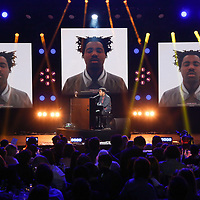 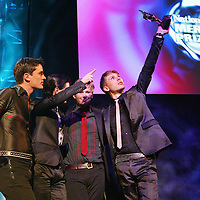 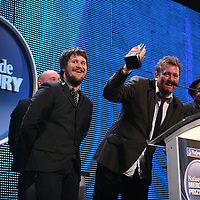 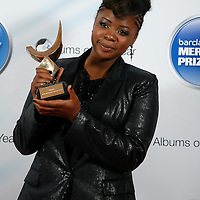 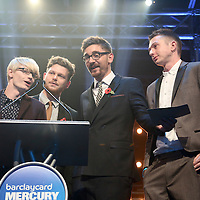 John Marshall and his JM Enternational team have been the official Mercury Prize photographers since 2004.